The new holiday blush book is here and it’s amazing. 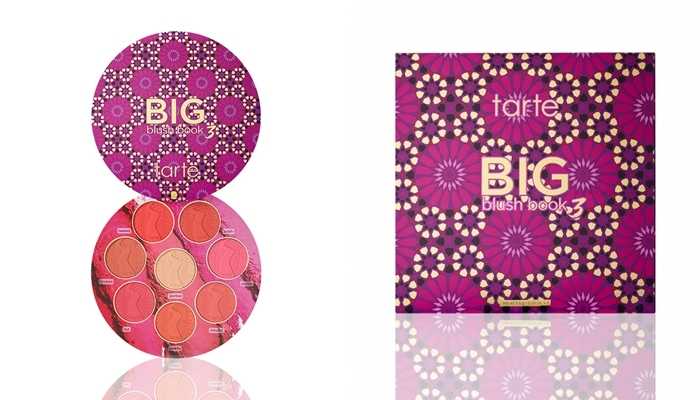 After the Big Book and Big Book 2, Tarte Cosmetics release a new one with 7 different blush shades and one highlighter. 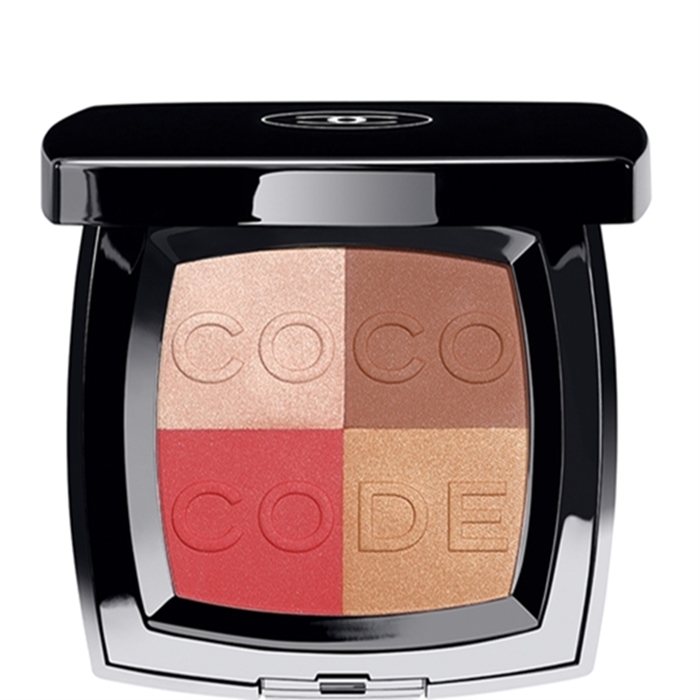 The Coco Code by Coco Chanel is a multi-tasking product and it’s a limited edition. As part of the Spring 2017 makeup collection Coco Chanel is launching this multi-purpose beauty. If you’ve never tried NYX Cosmetics products, now’s the time to start. 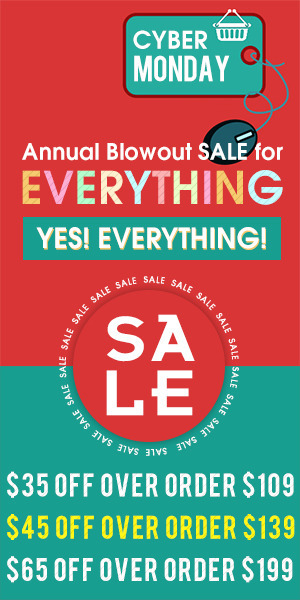 Beautifully pigmented products at extremely affordable prices. Everybody has “phases”, I believe 🙂 Well, I certainly have and one of my “phases” was reading about anti-aging products and buying them. 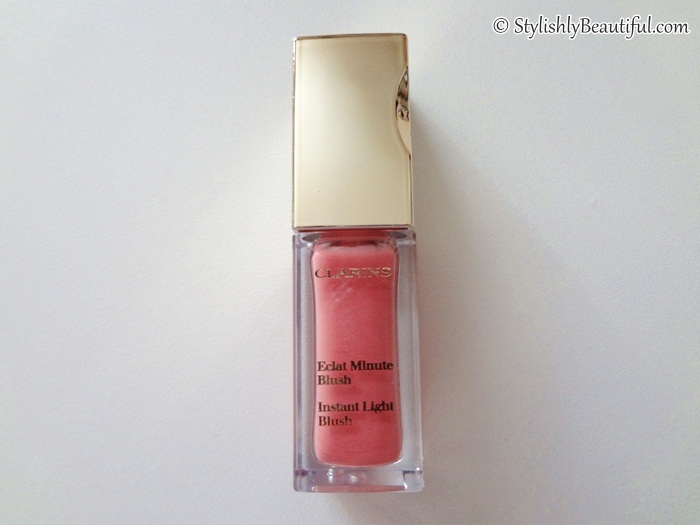 Not that this blush now, the Clarins Instant Light Blush is an anti-aging product, but once I read that wearing a foundation and powder that are darker than your skin AND creamy blushes would make you look younger… and I was sold 🙂 I ran to buy this blush. 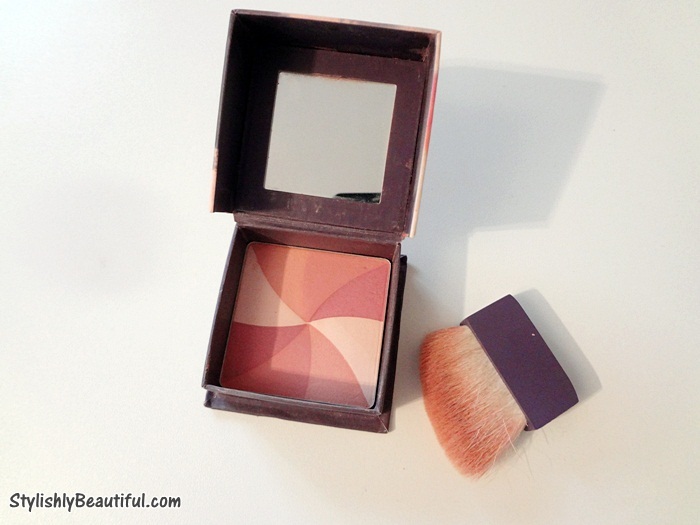 I like Benefit cosmetics very much, and when I saw this Hervana blush in a magazine, I was hooked! 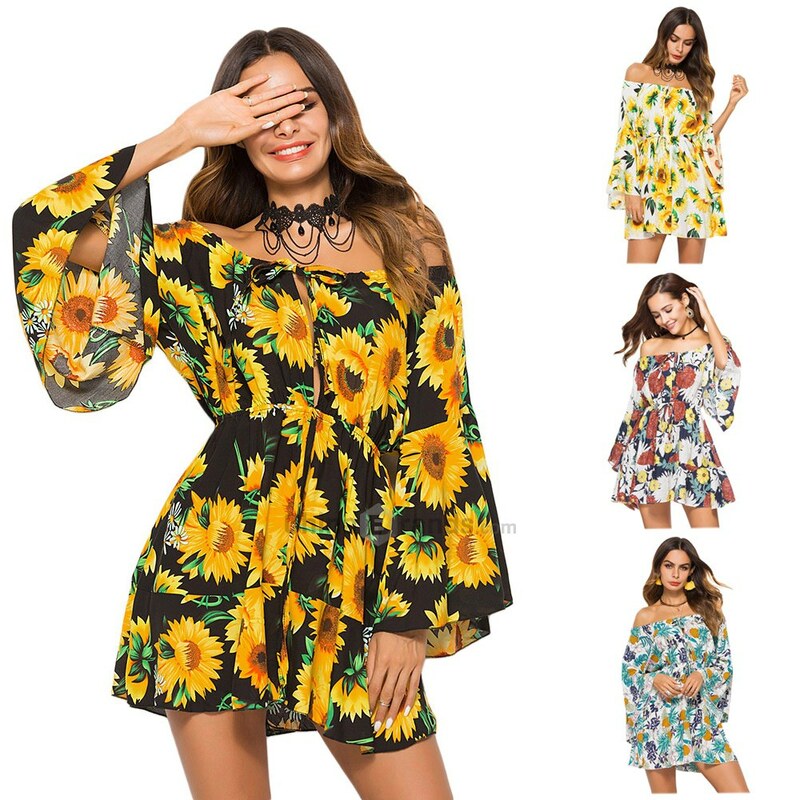 It is not a new release, but as it is still being produced and sold, why not having a review now! Chanel is one of my favorite brands – not only because it’s very good to sensitive skin, like mine, but because of its quality bits, like pigmentation, that really lasts (in the case of lipsticks and foundations, for example). So I decided to buy two blushes from Chanel. 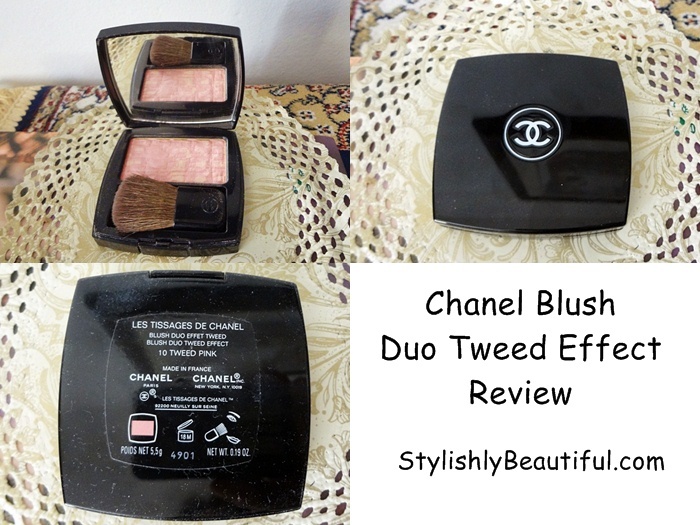 One is this, now reviewed, the Chanel Blush Duo Tweed Effect. I thought the name is “chic”, but honestly, how can you reach a tweed effect on your cheeks? Then it’s not a good effect at all 🙂 Nevertheless, I knew the name was just to make it even more pompous (do we really need more pompous, after reading the name Chanel?) and knew it was to catch consumers. The color seemed to be very good and so, I bought it.